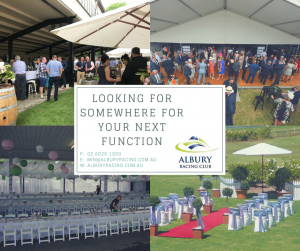 Functions & Events – Albury Racing Club – Country Racing at its Best! 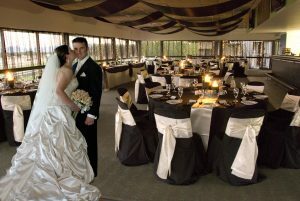 Planning your Wedding or looking to celebrate your next birthday. 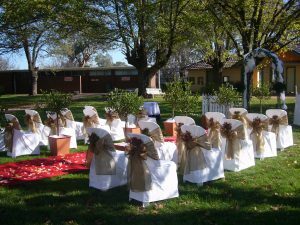 Albury Racing Club would like to assure you of our total commitment in making your day as relaxing and memorable as possible. 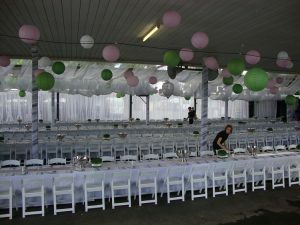 As part of our commitment we would work closely with you to assist with catering options, decor and all other issues concerned with making your day/event perfect and one to remember. 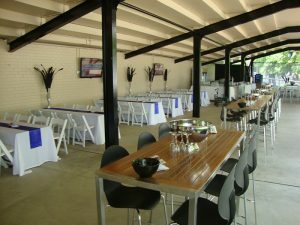 Albury Racing Club has a few areas to choose for your wedding/event. 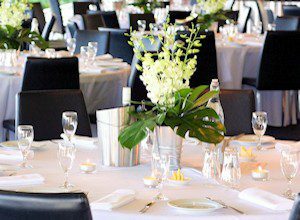 Member Lounge – Our Member Lounge overlooks the racecourse with floor to ceiling windows and has air conditioning, and when dressed for a Wedding, it looks absolutely stunning. 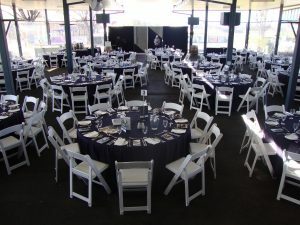 Seating capacity of 110 for a sit down meal or 150 for cocktail style. 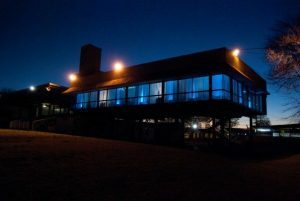 Pavilion – The Pavilion is an undercover area that can cater for larger numbers of guests and is a great outdoor style venue for the warmer months. Meeting Place – Hidden under the grandstand, over looking the elms trees in the beer garden is the Meeting Place. This area is suitable for functions of 150 plus guests for cocktail style and 100 for sit down of buffet style. 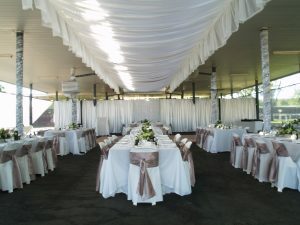 Beer Garden – Under the shade of the beautiful elm trees is perfect location for a Wedding ceremony or outdoor function.